Are you ready to uncork your social media presence? Join Tracy Guida every Monday as she shares the hottest trends in social media. Whether you are an established company or just starting out, this is the podcast for you. She will be featuring a variety of guests from all industries and will feed your mind with valuable information. A new episode of The Uncorked Media Podcast will come out every Monday and be sure to check out Tracy’s Forking Around Town podcast, which a new episode comes out every Tuesday on Radio Influence. 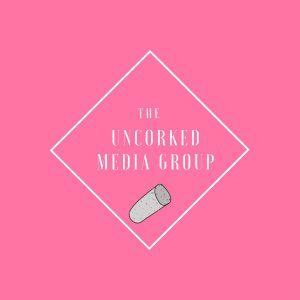 Subscribe, Rate and Review to The Uncorked Media Podcast on Apple Podcasts, Stitcher and Google Play.